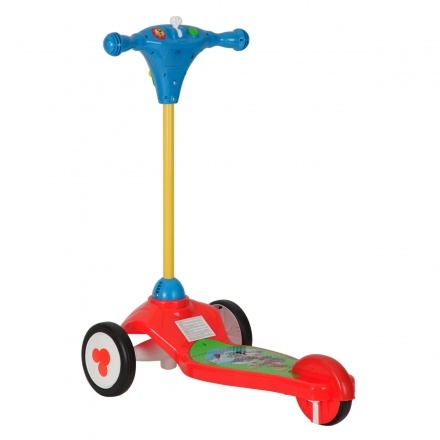 Kiddieland Scooter | Multicolour | It features 2 front wheels for maximum stability. 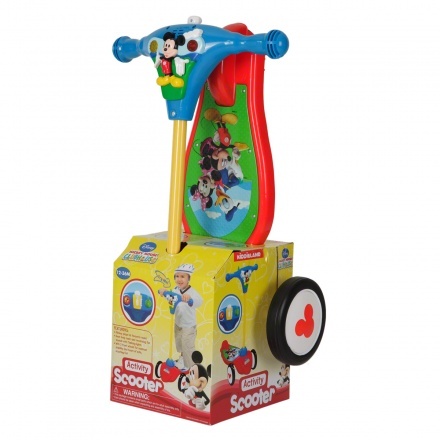 Let your little one strengthen his legs while having fun on this non-foldable scooter. 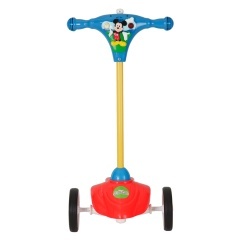 Featuring Mickey Mouse, this scooter comes with flashing lights and is sturdy. Feature 1 : It features 2 front wheels for maximum stability. 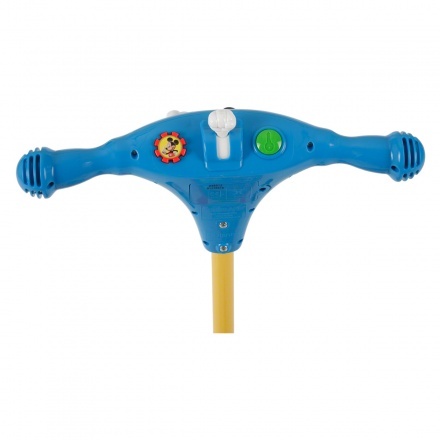 Feature 3 : Product can carry weight upto 15 kgs. Feature 2 : It comes with flashing lights.